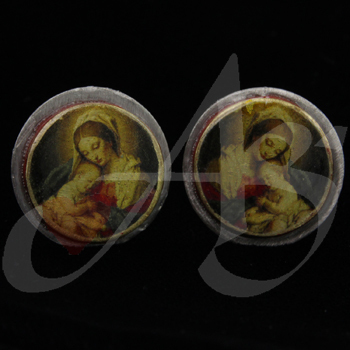 Ending May w Mary and Child image cufflinks - Enjoy! I really enjoy the challenge of making cuff links, giving the piece depth and beauty. I love this image of Mother and Child... great Father's day gift for June. 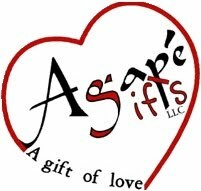 I am looking forward to exploring and executing more ideas swimming around in my head in regards to cuff links... always searching and creating ways of improving! This Gentleman's Smart Links is made with coin (flat round) enamel red creative imaging. This item is decorated with a Blessed Mother Mary. nice post about "Jesus Mary Joseph pray for us"
cheap jordans , but this rolex replicais because of a special gear-and-spring system inside that gives it the so-called “deadbeat seconds” for more precise timekeeping.As the brand’s iconic omega repliqueindividual product, admirable adroitness and absolute kelly 35cm demonstrates what both central and outside. Nice topic, I love visiting this blog. It's very beautiful topic. I liked it. I'm glad to read it. Thanks for sharing this kind of awesome thought. Qurani wazifa for rizq expert. The information is very good and very useful.